"卓越之路！My Run; My Leap! 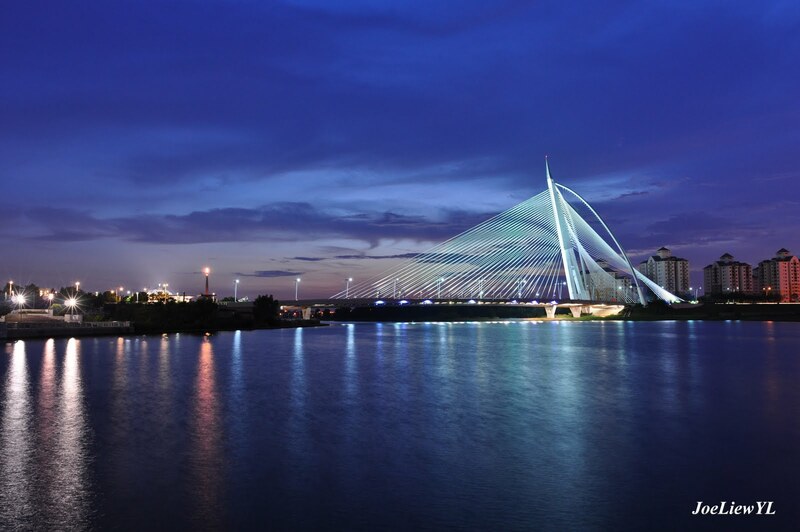 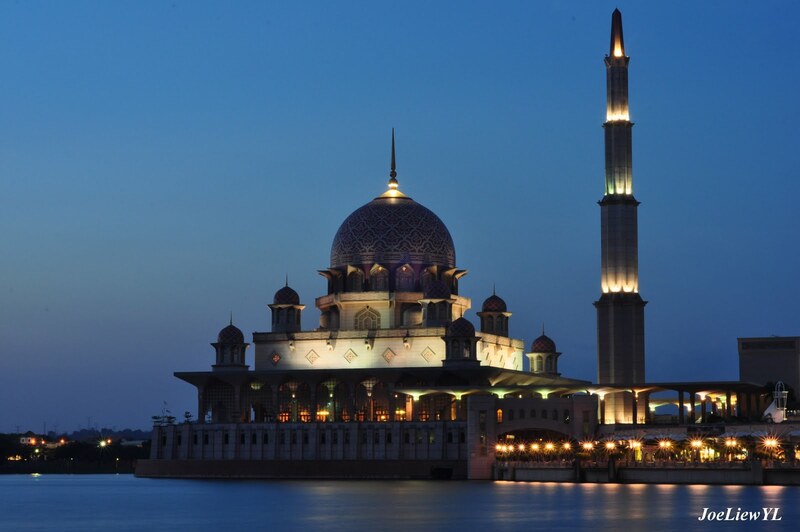 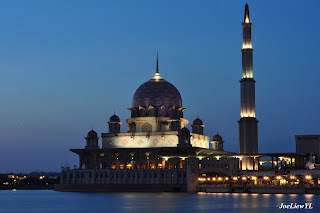 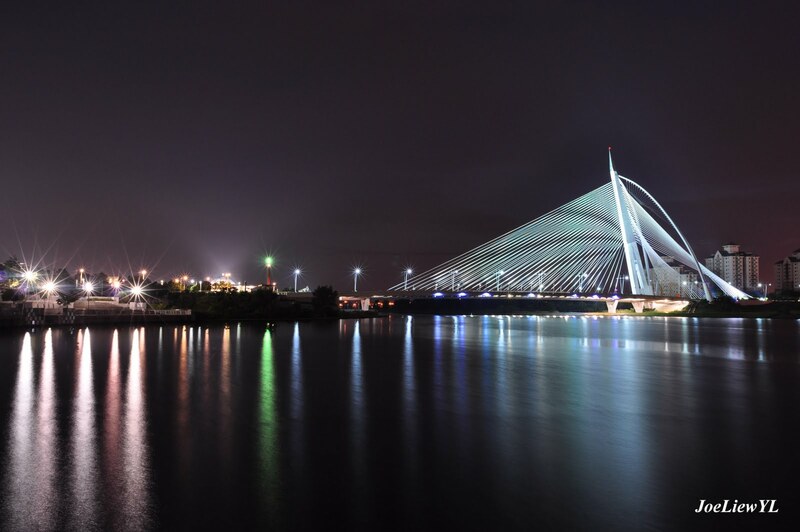 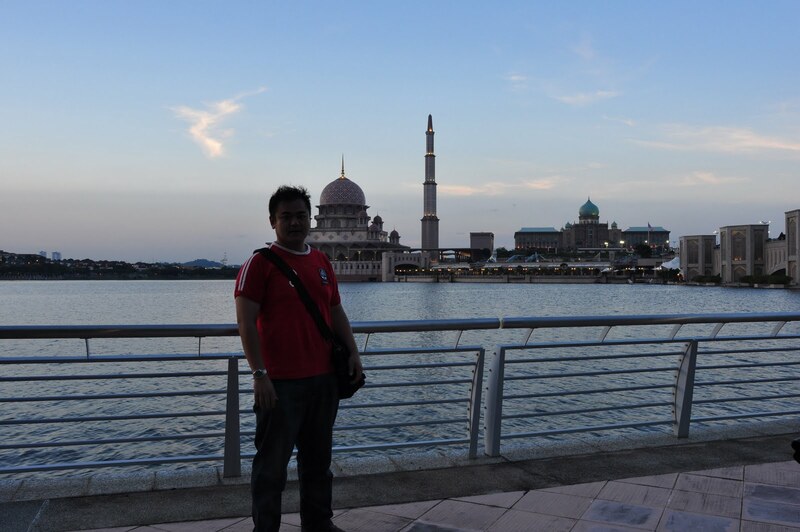 ": Putrajaya Nite-Out Photo Session! 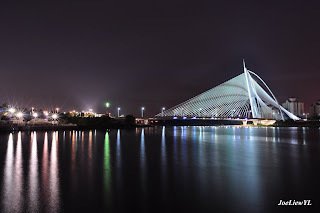 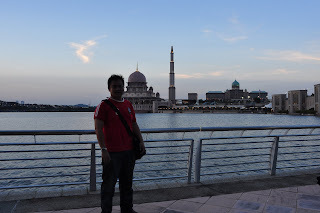 Was @ Putrajaya last saturday (27-Mar-2010) with a photo buddy Mr. Kenny Kwok. 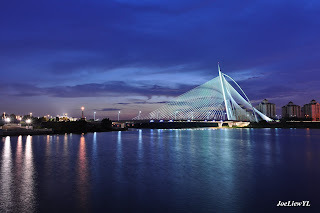 Not planned but a sudden instinct to go photo shooting. 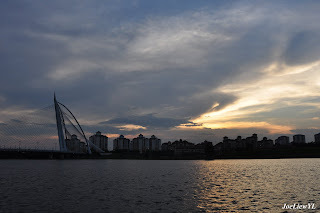 Well, it end up fine and great with all the shots taken.